Ergonomically, a sports motorcycle is more streamlined than most other types. They are truly built more for speed than comfort. The switches are close together and easy to navigate. Gear changing is smooth, quick, and effective. The tires are designed to stick to the road, regardless of the speed, or how sharply you take a corner. 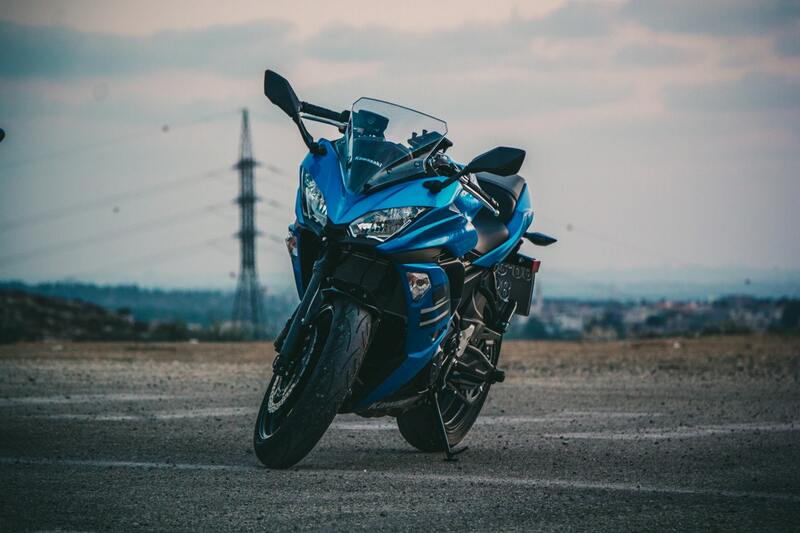 Sports bikes almost always have the visual appeal that is associated with speed. They are painted in racy colors that stand out on the road. I am not sure if this is a status thing, or whether it is to warn other motorists of their presence. Either way, these cycles look like the cream of the crop. The engines are on the large side and provide an acceleration ability that takes you from 0 to 100 in mere seconds. Braking is on point. Brake without fear of the tires locking, or the chain going AWOL. Handling is always undoubtedly phenomenal. Power or torque is a huge factor when selecting a sports cycle. You want something that is going to deliver on the power front, without taking away from the handling abilities of the bike. 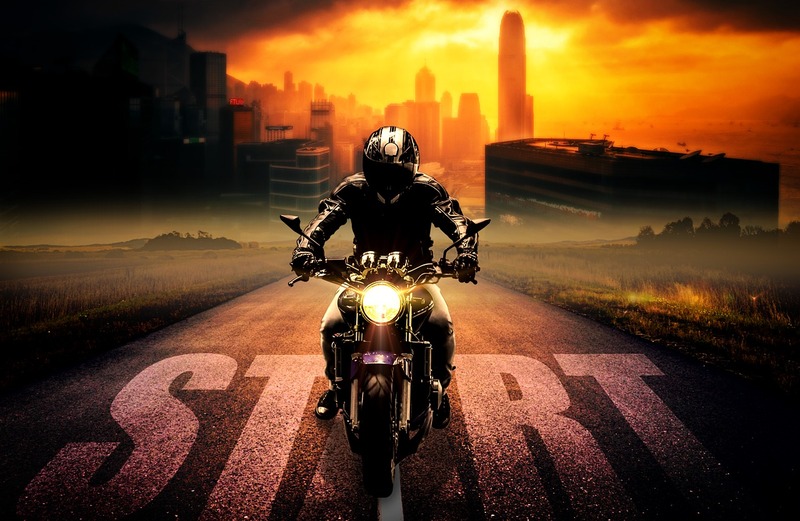 The sounds emitted by a sports motorcycle sends chills up your spine, it personifies power. A sports bike is not for everyone. They require a considerable amount of riding experience to handle safely and to allow you to get the most from what the engine can produce. These bikes are usually not comfortable enough to endure long trips, however, over the shorter distances, they sure will get you there that much quicker. Sports bikes are no way intended for off-road use, so don’t even try it. 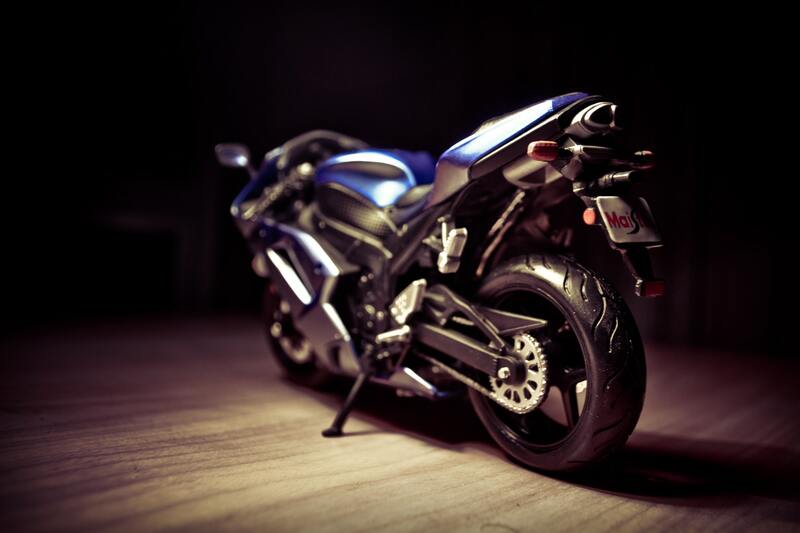 A sports bike is not small change to purchase, and definitely not cheap to maintain. They do require high levels of maintenance to keep them running as they should. Because of the speeds at which they are ridden, parts tend to wear that much more quickly. When selecting the bike for you, make sure that you know what you are getting yourself into. Have a ballpark figure of what spares will cost, and how much time it will take to keep your bike on the road.